Welcome to 5515 Seagrove Lane! 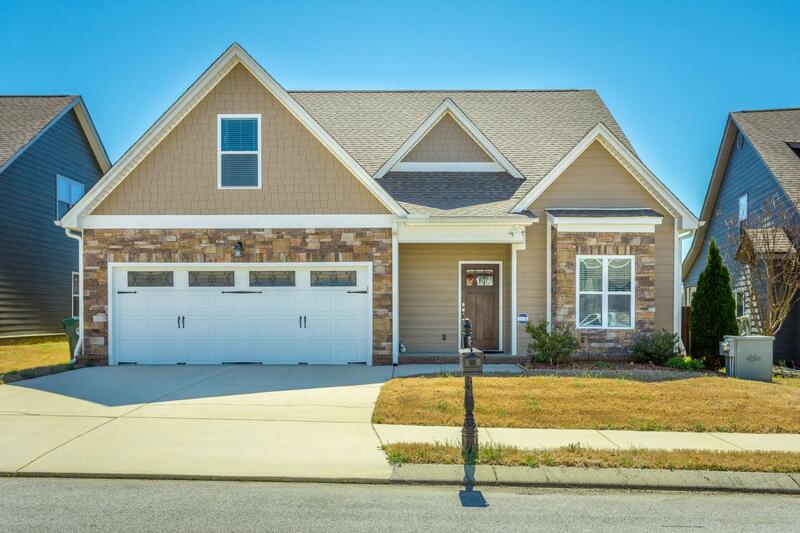 This 4 Bedroom, 2 Fulll bath, 1 Half Bath home with an additional office space is located in the highly sought after Amberbrook Gardens neighborhood of Hixson, TN! Gorgeous hardwood floors throughout the 1st floor, granite in kitchens & bathrooms, custom cabinets, open floor plan, 2 car garage, fenced back yard are just a few of the things this home has to offer. A huge master bedroom with en suite bathroom that has separate his and her vanities and large walk in, stand up tiled shower as well as a separate garden tub! 5515 Seagrove Lane has tons of natural light pouring in through all the large windows. Come see this home today!